Home > On The Blog > Competitions and Challenges > Win prizes for doing up your home! 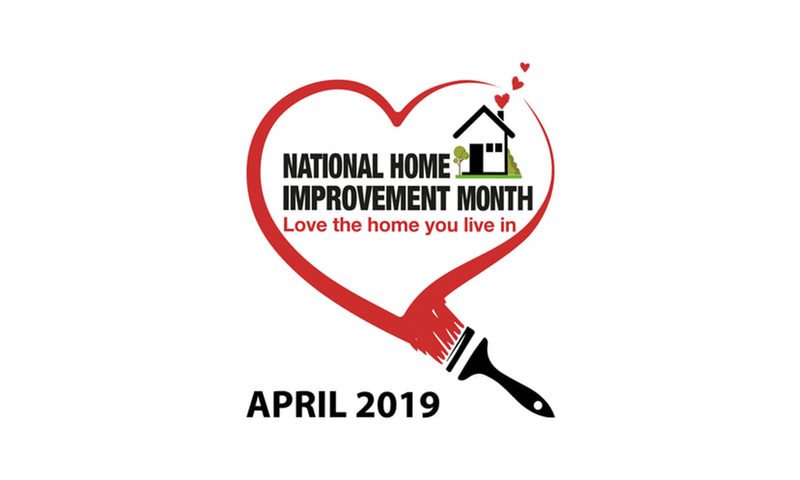 April is National Home Improvement Month. Which means there’s no better time to dig out the paintbrushes and spruce up your skirting boards or give your living room a fresh lick. For some added motivation, you could even take the National Home Improvement Month Challenge. Just pick a room in your home… and improve it. It doesn’t have to be a big project. But there are prizes available for the most exceptional transformations. Just make sure you share your ‘before and after’ pics on social media using #makeonechange. Visit homeimprovementmonth.co.uk for more details.